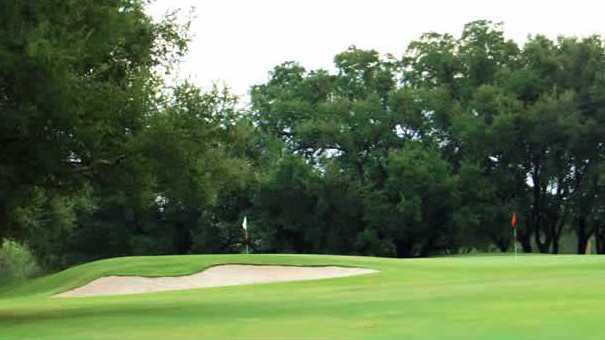 This famous course, sometimes referred to as “Little Augusta,” sits in the middle of a 3,000-acre ranch bought in 1965 by Colonial CC founder Marvin Leonard, who built the course primarily for his friends and a few area ranchers. Leonard never finished the back nine, but what was finished is considered one of the most interesting golf experiences in the state. 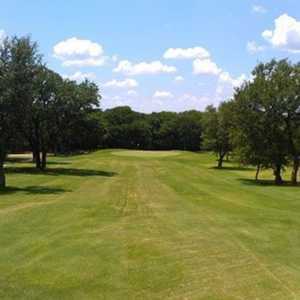 Most of the unusually small membership reside in Fort Worth and Dallas, so there’s room in the gravel parking when you drive to this remote 9-hole course. The clubhouse is the epitome of casual, exuding an old-school charm with walls covered by photos of Ben Hogan and aerials of the course. The course bends around Leonard’s manmade lake, which as legend has it, covers up the canyon where outlaw Bell Starr once stashed her stolen loot. 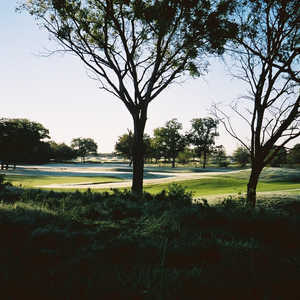 Each hole, sporting its own unique Texas-like name, features two tees and two flags, enabling the complete 18-hole experience. 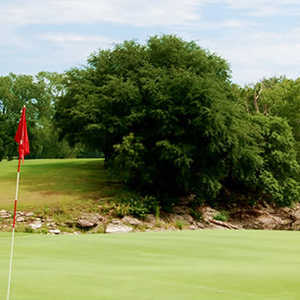 Given the charm described above, it’s worth a shot at hustling your way onto this 9-hole Texas treasure. Getting there : Tolar is southwest of Fort Worth between Granbury and Stephenville. Phenomenal course. My high school use to play in a small tournament there with other schools in our conference. Great atmosphere and the staff is more than accommodating with knowledge. Tough course don't be fooled, but one of the most beautiful if you enjoy the outdoors. And if you get a chance, ask if you can fish a little on their lake. this place is the bomb!!!!!!!!!!! Just driving to the course is a thrill. You would never think a golf course of this caliber would be here. The practice range is small and they furnish Cayman balls to hit with short irons only. The course winds around a beautiful lake and each hole is unique. There are two seperate tee boxes on each hole which gives a different angle to the fairway or green for each nine. There are two pins on each green. Play the white one the first nine and the red ones on the back nine. This course is a challenge for the low handicap players, but high handicap players can score well if your club selection is right. You don't need to hit your driver off each tee box to score well. The greens putt different than most bermuda greens that I have played on. Most don't break as much, but these do. So don't let previous bermuda greens fool you into hitting a straight putt. The course is well manicured and very scenic. 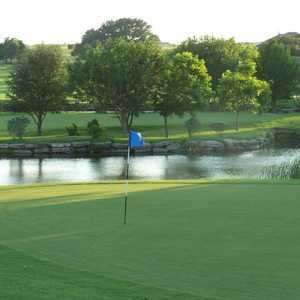 Beautiful trees, grass, wildlife, and the lake round off this course into a wonderful golf outing experience.